Please note this website is done with the best of intentions. It is not meant to nor does pretend to advertise mill products. Roll photos are taken to show the condition of the roll. 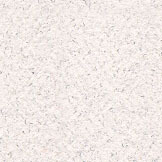 Roll photos are not taken to advertise a product, rather to reflect the condition of the material we sell. The products mentioned here become available throughout the year. They may not always be available. This website is meant to serve as a tool for well meaning clients. Please note we are a very unique company. We do not wish compete with anyone - so please to anyone with intentions other than buying, please go to another site . We are friendly! We wish the best of success to all. If anyone has any suggestions for this website, please email us - we are always open to new ideas! Our best advertising is "word of mouth". When you get your first order, please mention your positive experience to your colleagues. Thanks! 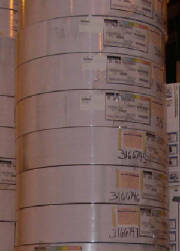 As new obsolete rolls sold below prime. We can in most cases supply additional photos, technical specification sheets, label photos and details to our clients. 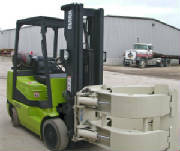 Please ask for additional information - we are honest and transparent, professional, reliable, and trustworthy suppliers. 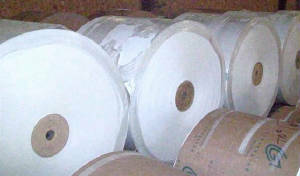 We sell very high quality prime, and stocklot paper. 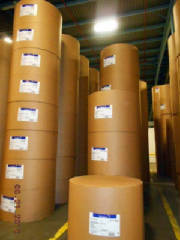 We ask about the end use of each product- we need to be sure the paper will work for you with optimum results. We understand printing, converting and paper. We have good active, experienced agents in most countries worldwide. Do you need sheets? 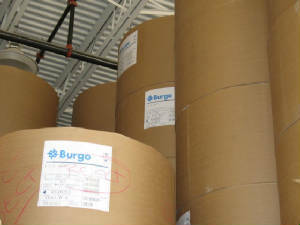 We sell discount paper and paperboard! Please ask! Year 2018. We buy excess paper rolls . We buy excess paperboard rolls . 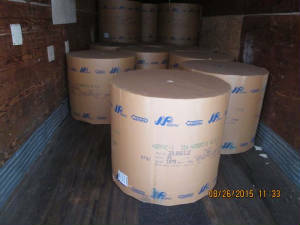 We sell paper and paperboard rolls.